Paraskevi “Voula” Papachristou is a long jump and triple jump athlete, who hails from the Eastern European nation of Greece. She has represented her nation in various tournaments, and she has also claimed a number of medals at international level. However, most of her success has come in the triple-jump discipline. Papachristou was born in the capital city Athens on 17th April 1989. She first gained recognition when at the age of 19 she claimed a triple jump bronze medal at the 2008 Junior World Championships. She was unsuccessful in the 2009 European Indoor Championships but managed a third-place at the 2009 Mediterranean Games. She also participated in the World Championships in the same year but failed to qualify for the final round. She did win a gold at the 2009 European U23 Championships. In the following years, she failed to qualify for the finals of 2011 European Athletics Indoor Championships but defended her title at the 2011 European U23 Championships. The Greek athlete caused unnecessary controversy with her unsavoury and insensitive tweet in the build-up to the 2012 Olympics. She was set to represent her nation at 2012 London Olympics, but she was expelled from her national team on 25 July 2012. A translated version of her tweet read “With so many Africans in Greece… the West Nile mosquitoes will at least eat homemade food!! !” Her tweet was in reference to an outbreak of West Nile virus in her country. The Greek Olympic committee termed Voula Papachristou’s tweet as contrary to values and ideals of Olympics. The Greek athlete later apologized for her offensive tweet and described it as a joke in bad taste, but at the same time, she termed her punishment as excessive. Her problems didn’t end in 2012 as the Greek athletics federation took a decision to halt her athletic benefits in May 2013. Soon after, she decided to take a break from her career. During her hiatus from sports, she gave birth to a baby daughter. The blonde-haired beauty returned to the professional circuit in 2015 with her trainer George Pomaski. Voula didn’t take much time to prove her credentials for the upcoming Olympics as she claimed triple-jump bronze medals in both World Indoor Championships and European Championships in 2016. On the back of his impressive performances, Papachristou earned a spot for herself in the Greek squad for Rio de Janeiro Olympics. There were no controversies surrounding the Greek beauty this time around, and she managed to make her debut appearance in the world’s biggest sporting spectacle. Her best effort of 14.26m was not enough to earn her a medal in Brazil, and she had to settle with the eighth spot in final standings. 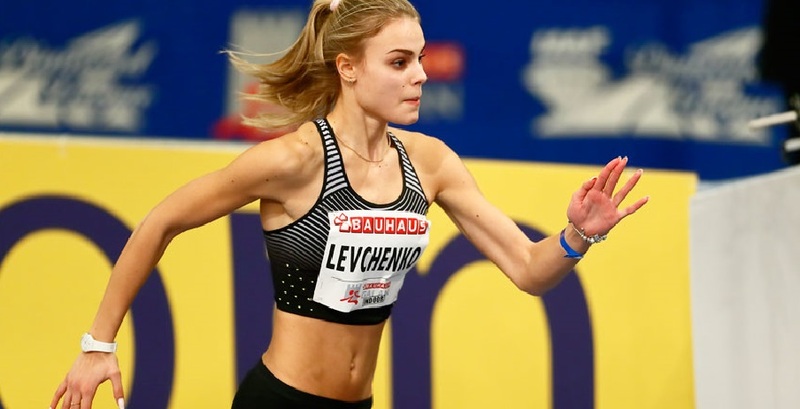 In 2017, her biggest success came in the form of yet another bronze medal at European Indoor Championships. 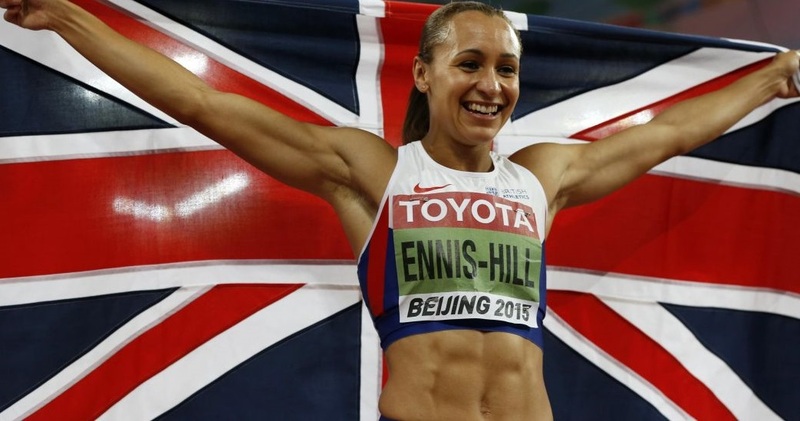 She was a big disappointment at World Championships in the same year and finished 20th in her competition with a hugely underwhelming effort of 13.75m. Voula Papchristou, who is considered among the hottest women athletes, is not active on her Twitter account @papaxristoutj, but you can keep up to date with her on her Instagram profile @papachristouv. According to her Instagram page, she also models for sportswear brand Nike.